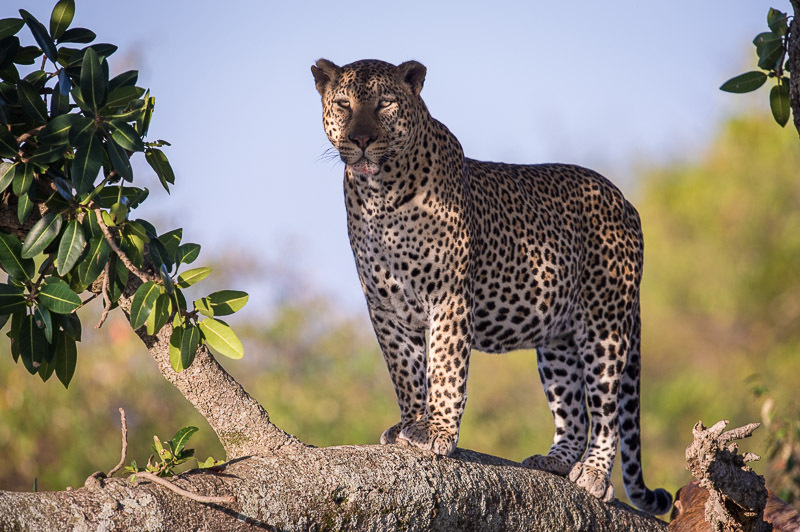 Kenya tour packages present a great opportunity to experience the magic of Kenya — from diverse wildlife, endless rolling savannas, forests, spectacular mountains, rivers, lakes, deserts, the Great Rift Valley, breathtaking white-sandy beaches to colorful tribal culture. The best thing about Kenya travel packages is that they have been tailor-made to offer you the best of Kenya and they can be customized to meet individual requirements. 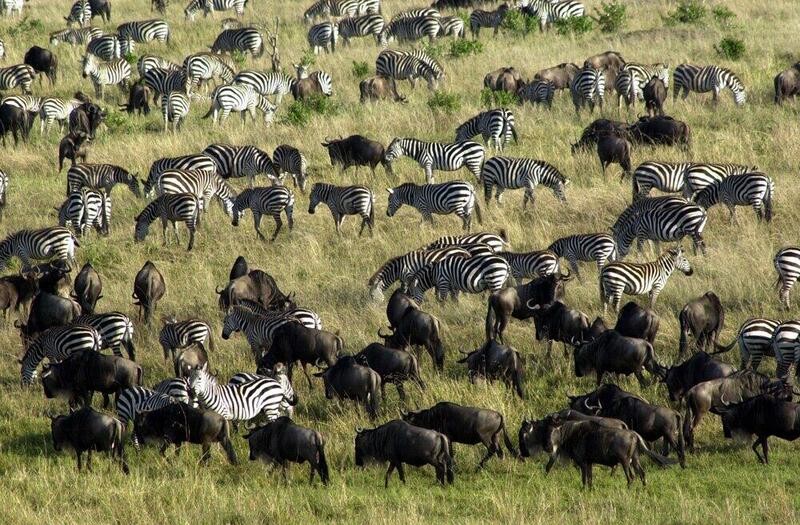 Kenya is the home of the safari tradition and offers more than 50 National Parks and Reserves where you can experience the county’s diverse wildlife, marine life, spectacular landscapes and over 1,070 species of birds. To get the most out of your Kenya safari, a tour of 7 days or more is recommended. There are tailor-made Kenya safari tour packages that take you to top safari destinations such as Masai Mara, Lake Nakuru, Tsavo and Amboseli. The travel packages can easily be combined with a beach stay. Camping safaris give you the real bush experience, as you are separated from the sights, smells and sounds of the wild by a mere canvas. Accommodation during a Kenya camping safari can be in luxury tented camps or in low-priced campsites. Mount Kenya is Africa’s second highest mountain and offers easy or challenging ascents with spectacular scenery. Mount Kenya climbing tours enable anyone who’s reasonably fit to attempt Point Lenana (4,985 m) or any of the subsidiary peaks. Other mountains in Kenya include Mount Elgon, Mount Longonot and Mount Satima. Nairobi (the capital of Kenya) is the main tourist hub. Most tours start from Nairobi and there are Nairobi tours and excursions that take you to the various tourist attractions in and around the city such as Nairobi National Museum, Nairobi National Park, Bomas of Kenya and Tea/Coffee Plantations. Kenya honeymoon vacation packages are tailor-made to offer you the best of safari and beach. Experience the country’s diverse ecosystems from wildlife rich plains, beautiful sandy beaches to snowcapped mountains.